Presales for the 350 studio, one-, two- and three-bedroom homes that are planned at SPIRE will begin in the fall. The building’s unique geometry and voluminous ceiling heights will translate to more views and natural light. 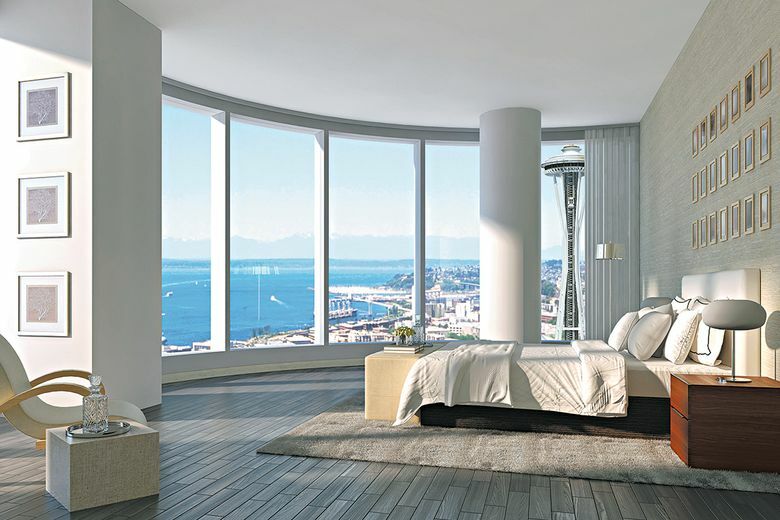 SEATTLE — A groundbreaking event took place recently for SPIRE, a 40-story condominium high-rise set to open in 2020 near the Space Needle. Sited on a unique, triangular tract at 600 Wall St., SPIRE will be within walking distance of the burgeoning South Lake Union neighborhood and Amazon campus. 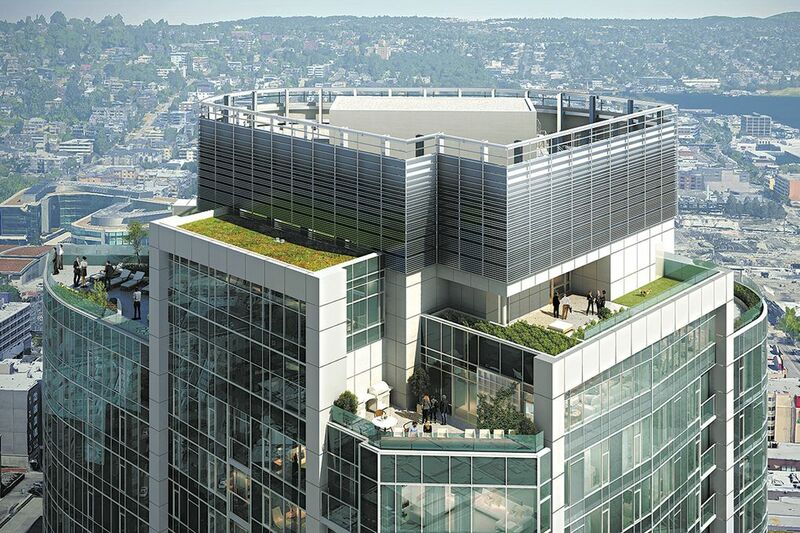 The two top floors at SPIRE will feature a SkyBar and a wraparound rooftop terrace. Robin Chell Design of Seattle is outfitting each home’s interior with hardwood floors, European cabinets, quartz countertops, Bosch or Miele appliances with gas cooking, solid-core 8-foot doors, and spalike bathrooms with Kohler plumbing and a choice of three color schemes.